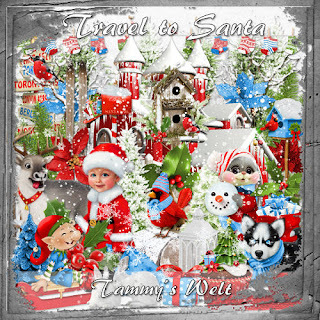 ''Travel to Santa'' is a new to store Scrap Kit by Tammy’s Welt. 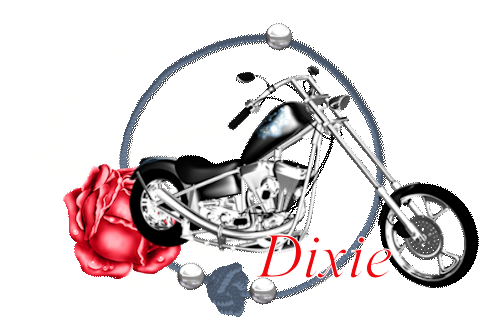 This kit is not only stunning with its bright colors of Christmas, but also fun. 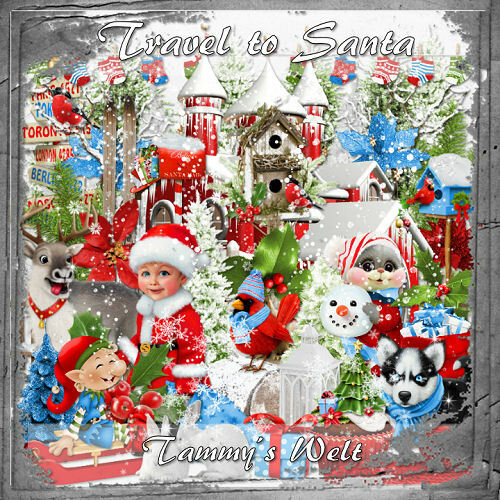 This scrap kit is full of tagging possibilities for multiple Christmas themed designs. 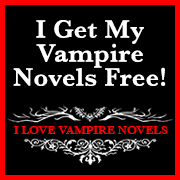 You will love “Travel To Santa”, it’s well worth buying.